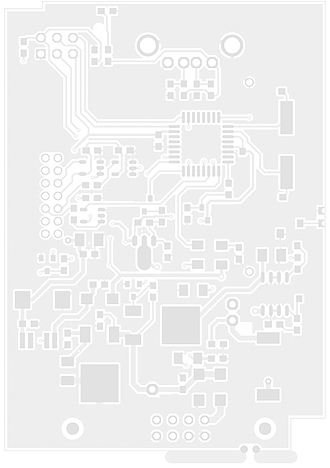 Just within one working day we produce single- and double-sided PCBs. Multilayer PCBs up to 20 layers are produced as of three working days after incoming order. We can handle very urgent orders within our 24 hour delivery service. For this special service your order shall be confirmed until 9 am the day before the requested delivery date. To every individual requirement we respond with the most suitable techniques. Please try it out � click on the illustrated PCB and discover our extensive range of products.